Restored apartment on two levels situated in Praiano, with stunning views over the sea and Praiano. Apartment on the 1st floor of 2 levels house, located in the complex Bay Arena, which is equipped with soccer fields, tennis courts, bocce courts, playground and private beach with lifeguard. This apartment is situated on the ground floor of a terraced 2-storey house with panoramic view over the sea. This apartment is situated on the top floor of a 2-storey building, part of a gated complex with allocated parking area and concierge service. 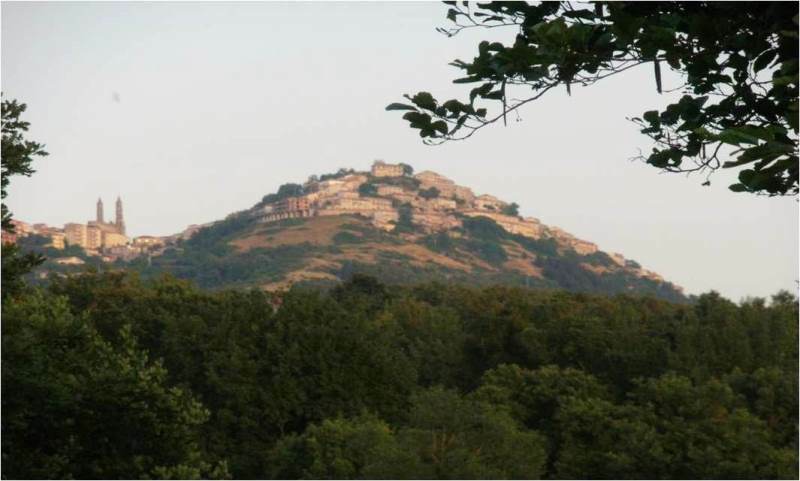 This hilly property consists of 41,420 sq m of fully fenced land (over 10 acres) with a ruin of 158 sq m to renovate. 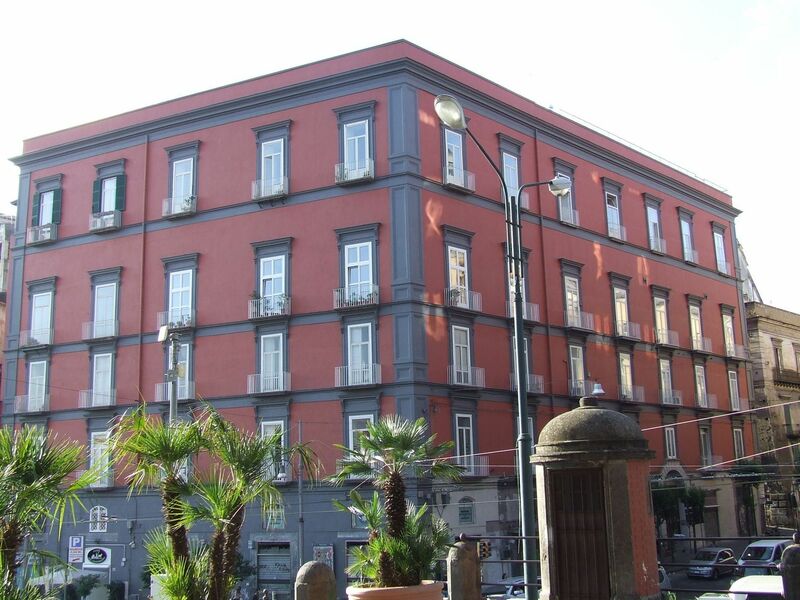 In the Campania region, 45 minutes' to the sea and 1hr to the Amalfi Coast, a historic building in the main piazza to be restored. 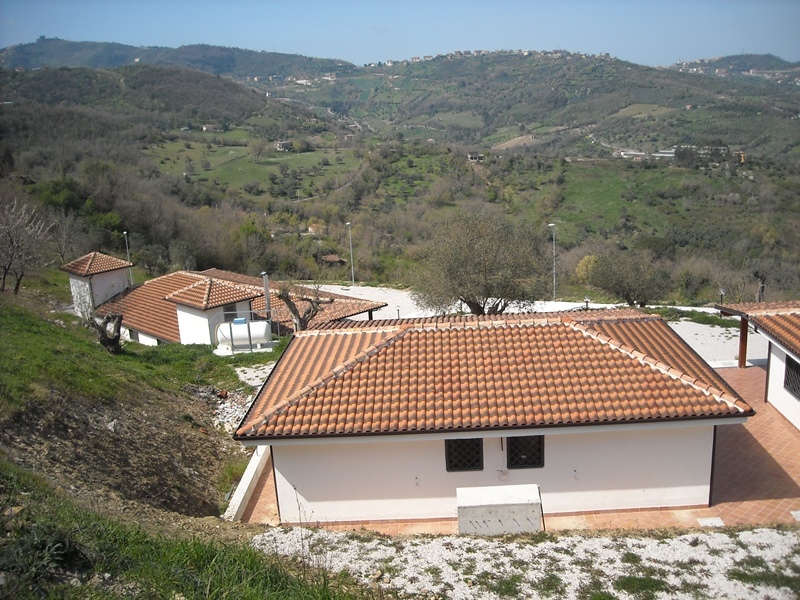 Affordable newly built homes on a hilltop in Cilento overlooking the sea. Terraces and private gardens. Villa la Guardiola is situated in the charming island of Ischia, opposite Amalfi Coast and well connected to Naples, Amalfi coast and its islands. 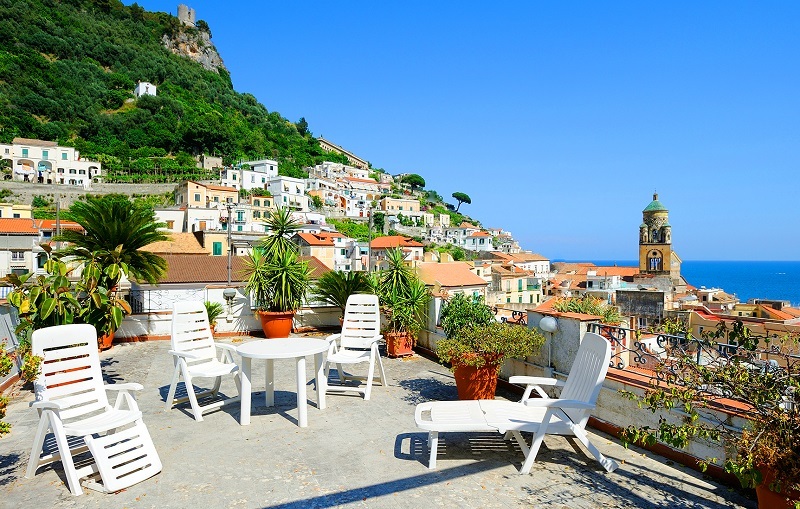 This apartment is located in an area which is accessible both from the higher as well as from the lower part and through 50 steps as this is a terraced area, like most of the Amalfi Coast. 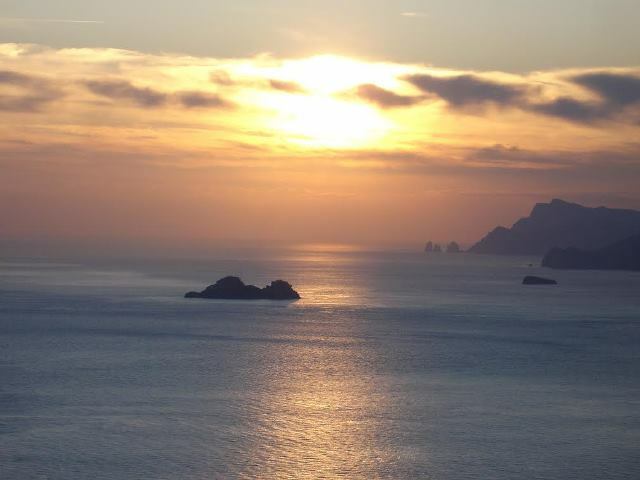 This villa is set in sunny, panoramic position with total view over the sea in the heart of the Amalfi Coast. The property is in good condition, renovated with high quality materials and with local ceramic finishes. Typical Capri style Villa situated in a sunny and open, but at the same time private position with panoramic view over the sea, close to the main square. 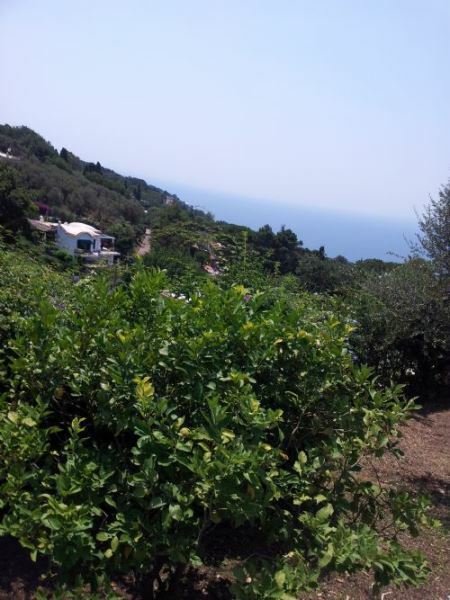 Town house free on three sides boasting sea view and in need of some works, located in Tovere, 6 kilometres far from Amalfi and 3 kilometres far from Conca dei Marini. 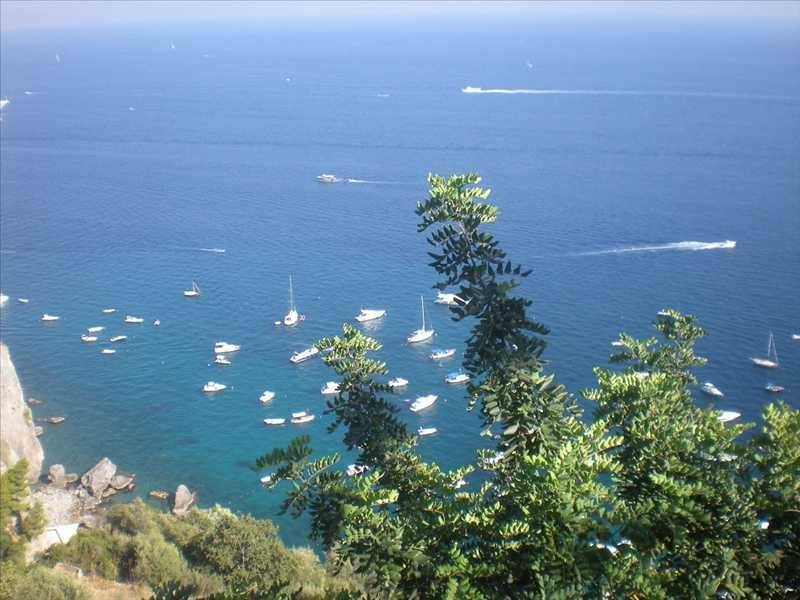 Villa degli Ulivi is situated just 3.5 km from Positano. 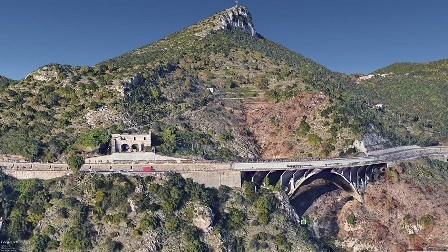 The property extends over 7 hectares cultivated with olives and fruit trees and has a wealth of fascinating footpaths that clamber up the sea-facing slope of the mountainside. Villa gli Ulivi is built around the swimming-pool, surrounded by open-air living-rooms. Villa in good condition with terraces and garden. In a beautiful panoramic position with breath-taking view over the sea. Partially furnished apartment in good condition, located on the top floor of the main building and boasting sea view. 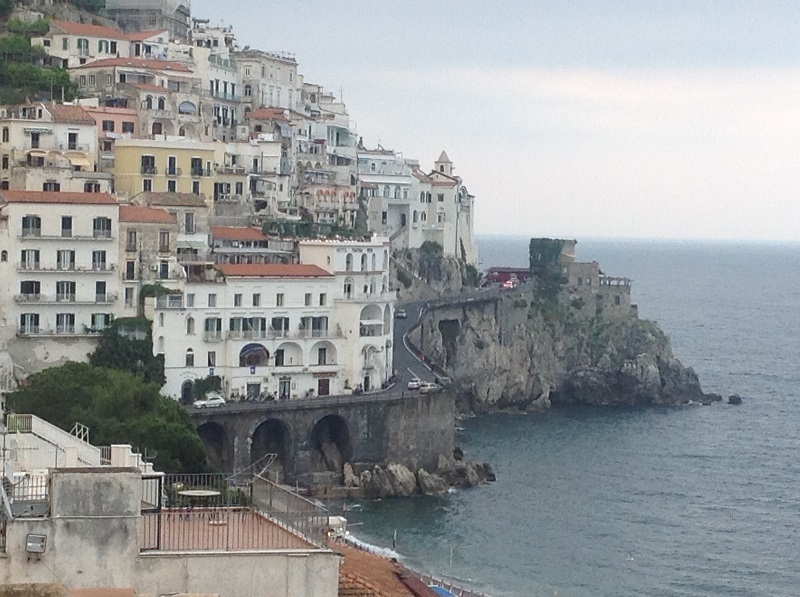 Amalfi is 10 minutes by car. Country House immersed in the countryside of Giungano, where there are approximately 1,200 inhabitants and which is located 300 meters a.s.l., in Paestum, boasting views both over the valley and the sea. 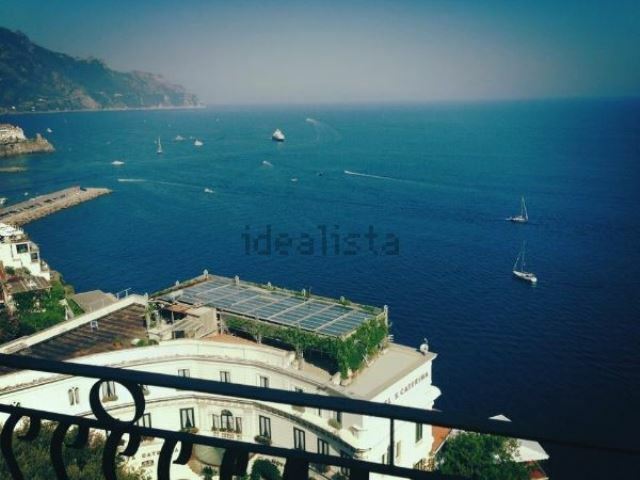 2-bedroom apartment in the historical center of Amalfi. 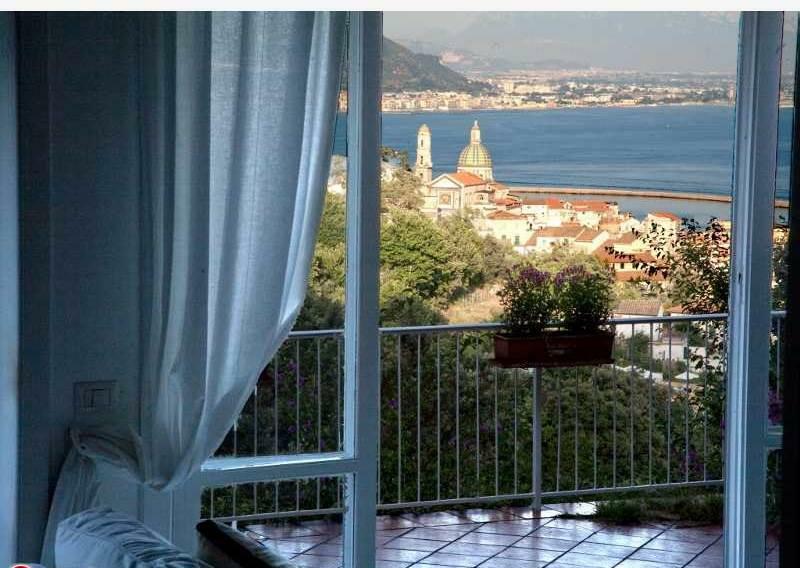 Apartment in good condition with panoramic view over the town and the sea, 300 metres from the beach. 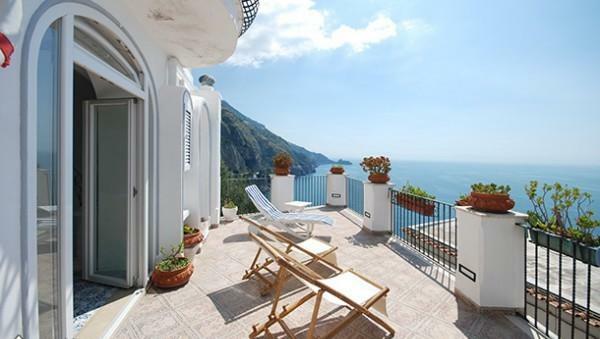 One bedroom apartment in Amalfi located in panoramic position. The apartment in good condition set on the third and top floor of a building. Bright apartment in Pogerola completely renovated. The property is currently divided into 2 self contained apartments. 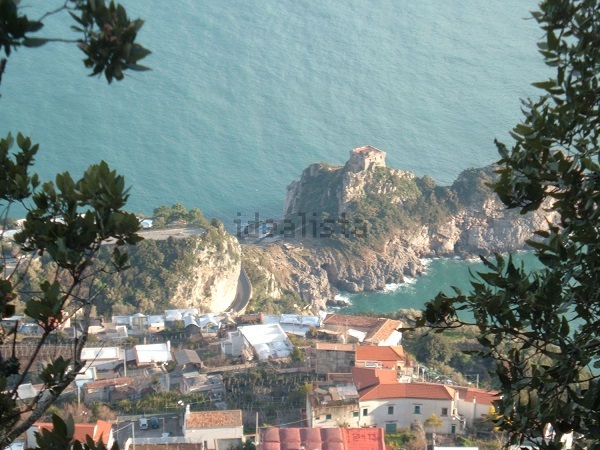 Portion of house, free on 3 sides, partially renovated, immersed in the green with beautiful view over the Amalfi Coast. 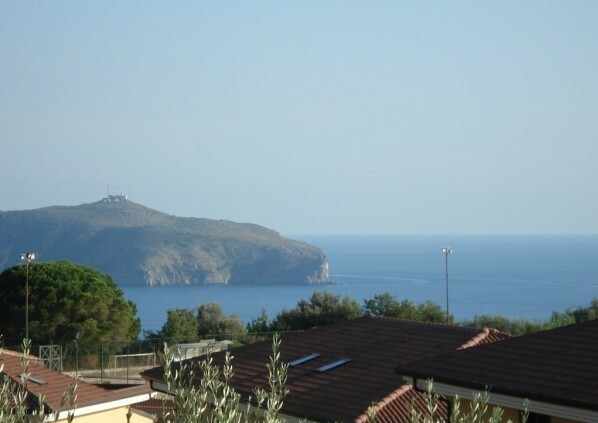 One bedroom apartment with beautiful sea view in Praiano. The apartment is located 800 metres from the town center of Praiano and 400 metres from the sea. Newly built one-bedroom apartments in small recently built complex on a hill of Casal Velino, small town approximately 1.5 miles from the beach (Marina di Casal Velino). In Praiano, the property consists of a 100 sq m ruin to be rebuilt and a semi detached two rooms unit of 50 sq , free on three sides and to be completely renovated. 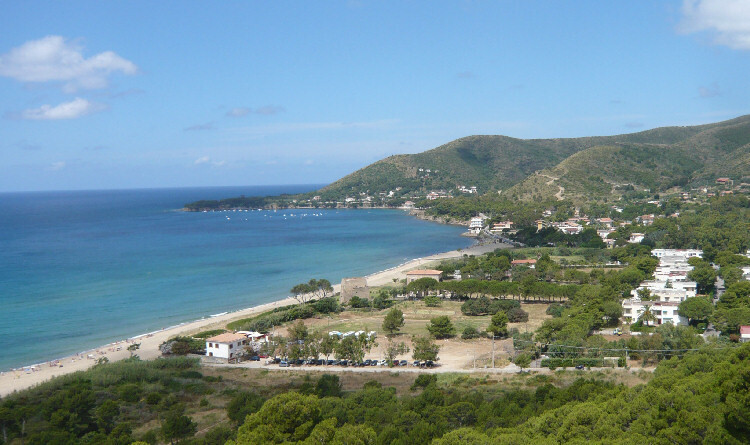 The buildings are surrounded by 1 hectare of land and boast views over the sea. Cafes, shops and restaurants in Praiano can be reached in 7 minutes on foot and the sea in 15 minutes on foot. 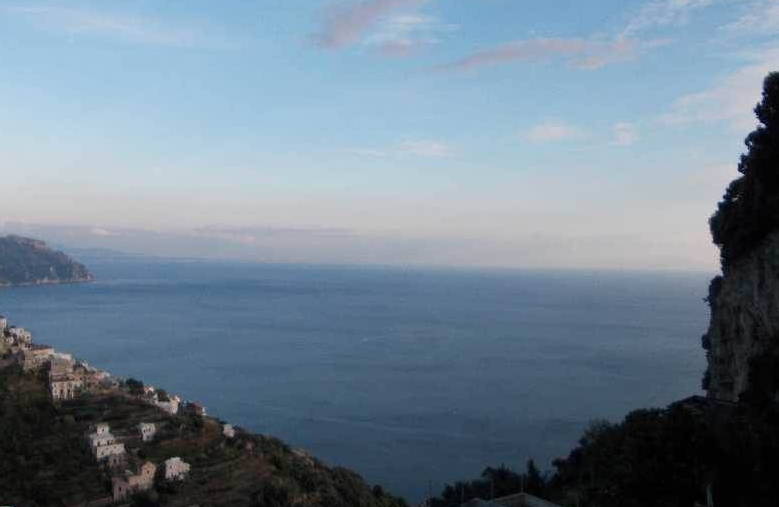 Apartment in good condition which would benefit from some updating works, located on the third and top floor of a 5 units condo with lift in Amalfi. 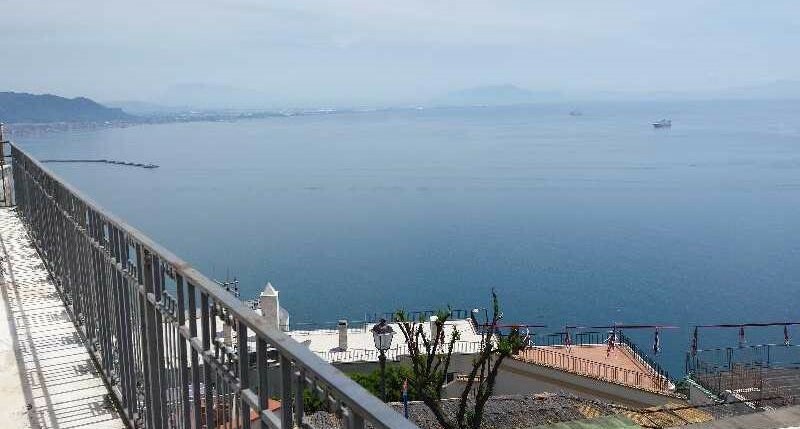 The property boasts nice views over the town of Amalfi, the harbour and the sea, which is 900 meters far from Amalfi centre. 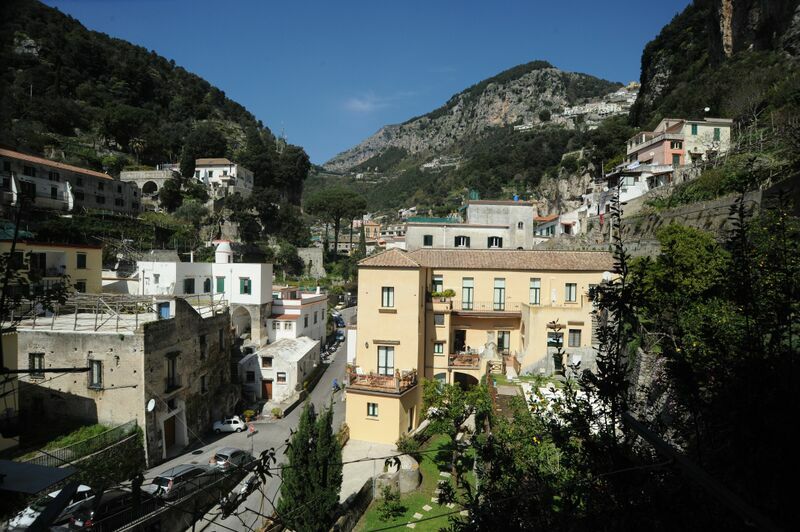 Town house free on three side situated just 20 stepsfrom the main square of Pontone, little village just 10 minutes’ drive away from the centre of Amalfi. 1-bedroom apartment, accommodate up to 6 people! 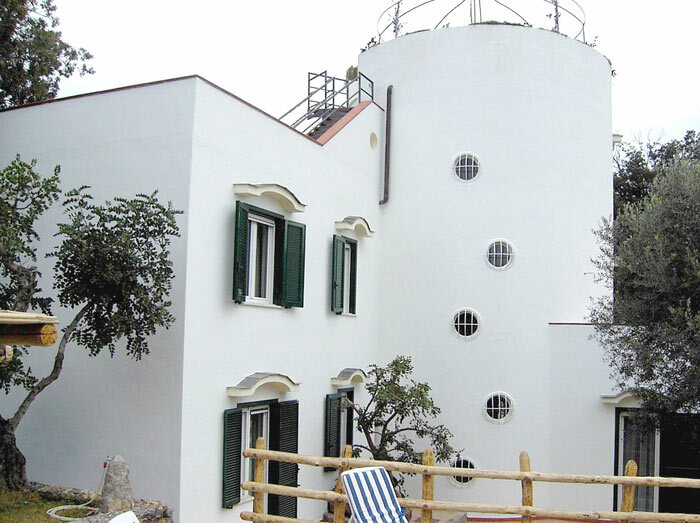 A charming apartment within a small complex of only few units situated in the hills of Agropoli, area San Marco hill. 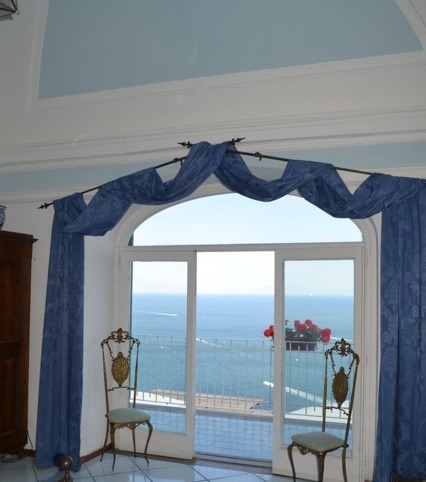 This villa with breathtaking view over the sea, Vietri and the Gulf has been renovated in 2012 and is sold furnished. It is strategically situated near the services. Each room boasts a total panoramic view over the sea. 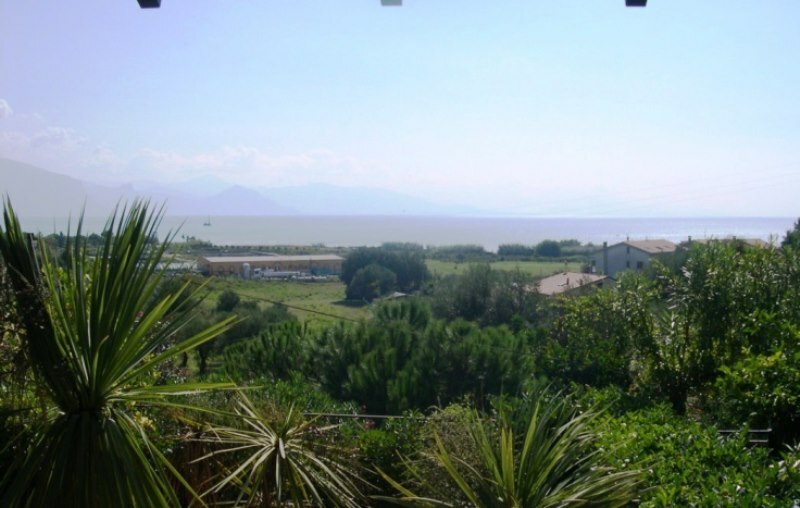 Property in a sunny location, boasting a total panoramic view over the sea, renovated, in good condition without any work needed. 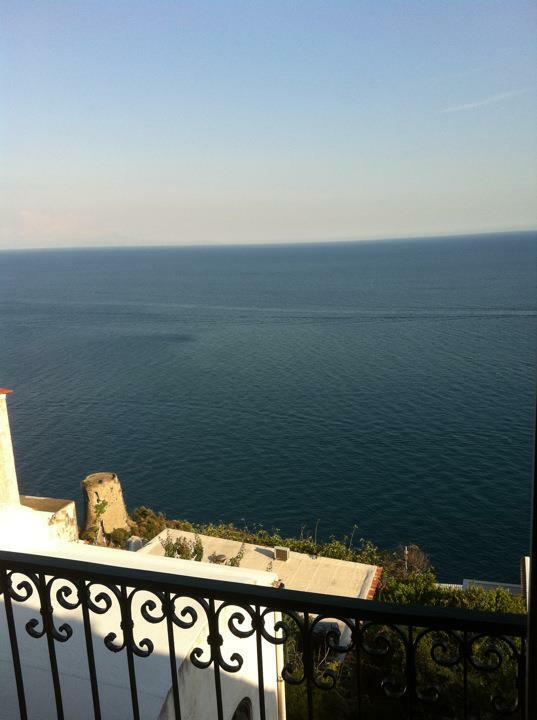 Panoramic penthouse with stunning sea view just 150 metres from the main square of Amalfi and 200 metres to its beaches. 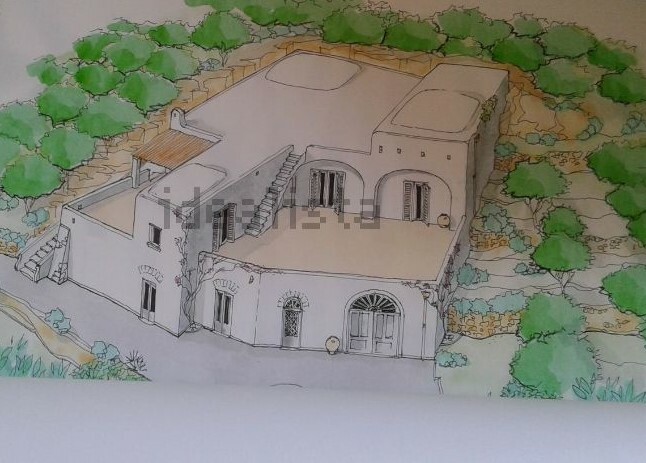 Large property with over 11 acres / 45,000 sq m of land with 3 buildings, situated in the hills of Cilento with stunning views over the valley and the lake of Piana della Rocca. 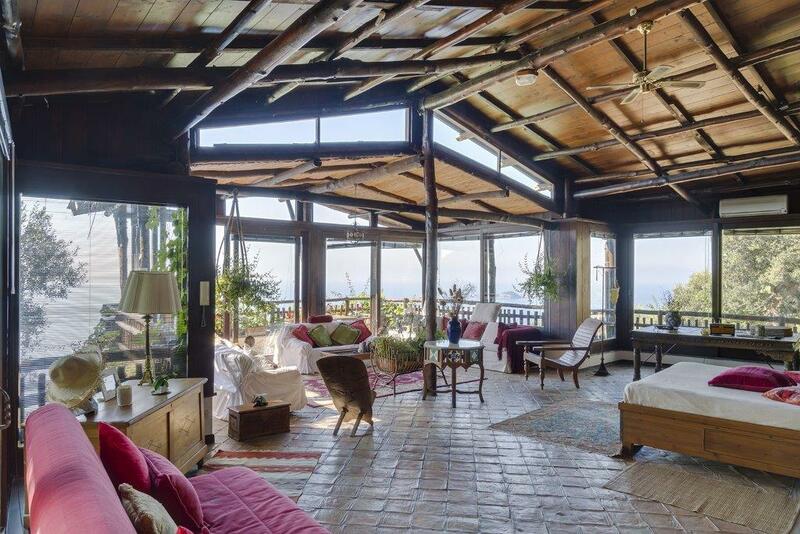 Situated on the island of Ischia, famous for its clear and pristine waters, a rare opportunity of rustic building to be demolished and rebuilt into a luxury villa. The villa, that can be built up to 460 sq m, has already planning permission granted and internally can be modified as required by the new buyer. The villa is 10 minutes on foot from the centre of Forio and the sea, with three roads accessing the property. Currently all three road are quite small. 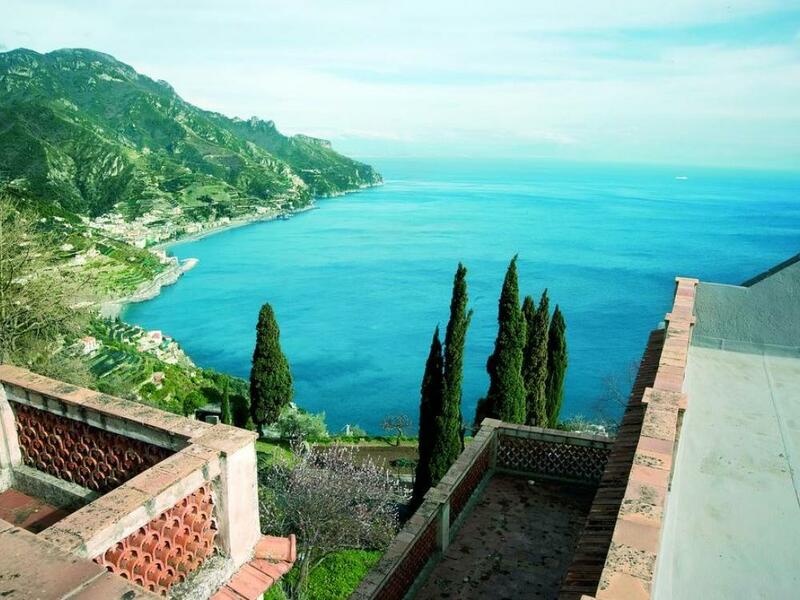 A historic villa, dating back to 12th century, once a church and then restored and converted into a home full of charm in 1934 situated walking distance from the centre of Ravello. 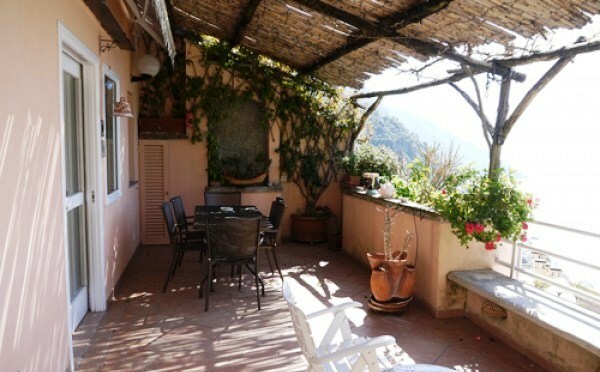 5 bedroom armhouse dating back to the 18th century with a stunning view of the sea and the Town - Vietri. 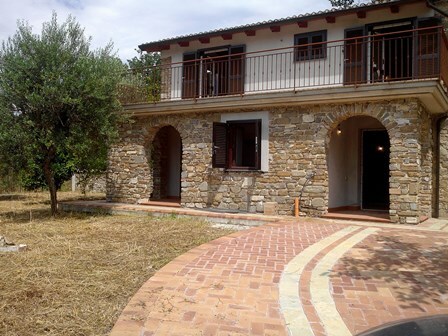 Recently renovated farmhouse, completed in October 2017, located in the Cilento, in the hills of Agropoli. Ideal for those dreaming to own a luxury Villa but can only stay for few weeks a year in Italy or do not have the budget! 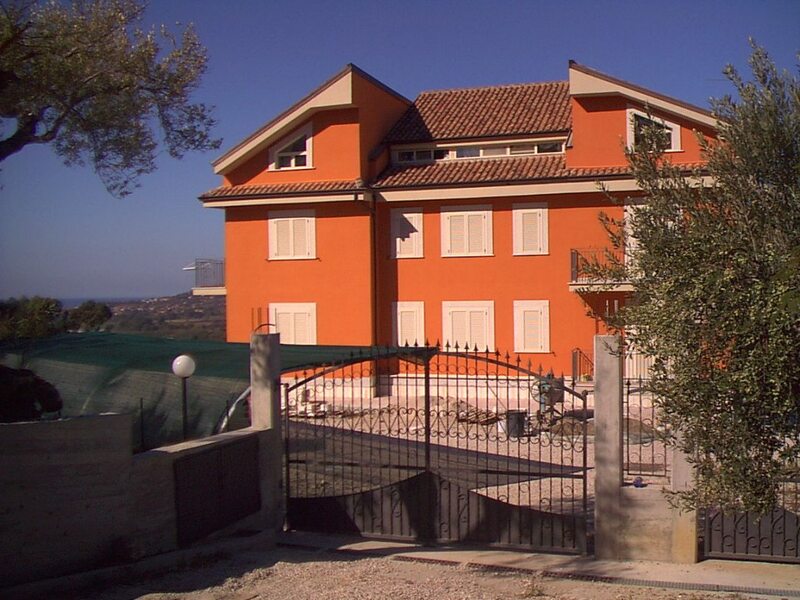 Situated in the heart of Cilento Park region, this country house dating back to the early 1900's is fully restored and built with latest systems. Bright apartment in a prestigious building, in habitable condition but requiring updating and cosmetic works.